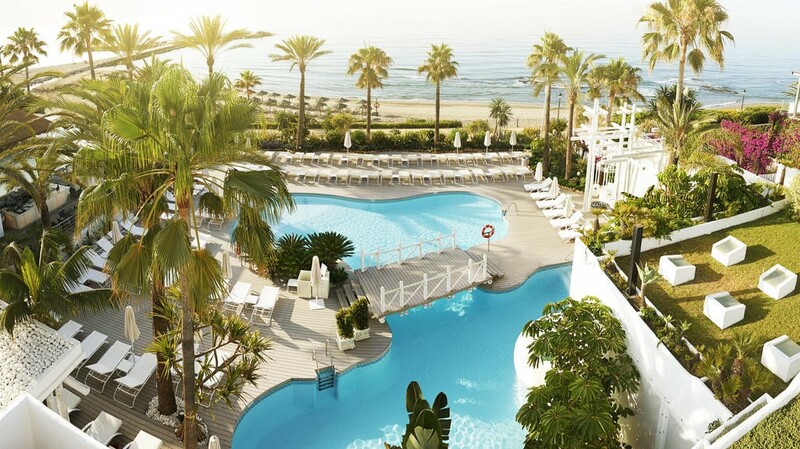 Puente Romano, Marbella's most sought after beach resort. 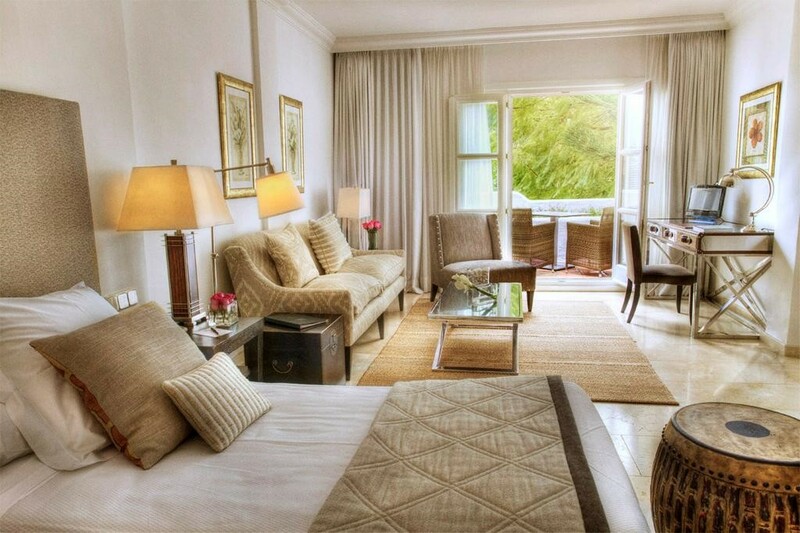 With a village-style feel instead of a typical resort atmosphere, you can indulge in our spa and wellness facilities, open air courtyard (perfect for cocktails and catch ups), botanical gardens, world famous tennis courts, and 11 different restaurants all with unique menus. This property is 4 minutes walk from the beach. 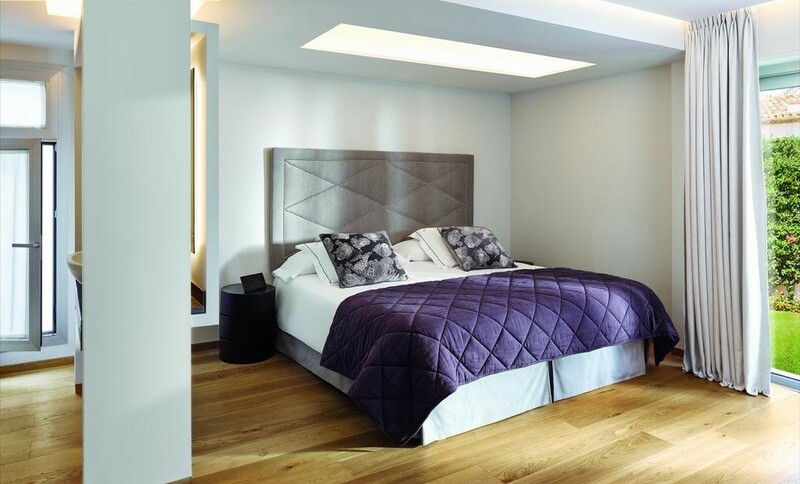 Located between Marbella and Puerto Banús, Puente Romano Marbella is situated in front of the beach and offers tennis courts, several swimming pools, and a wellness centre. 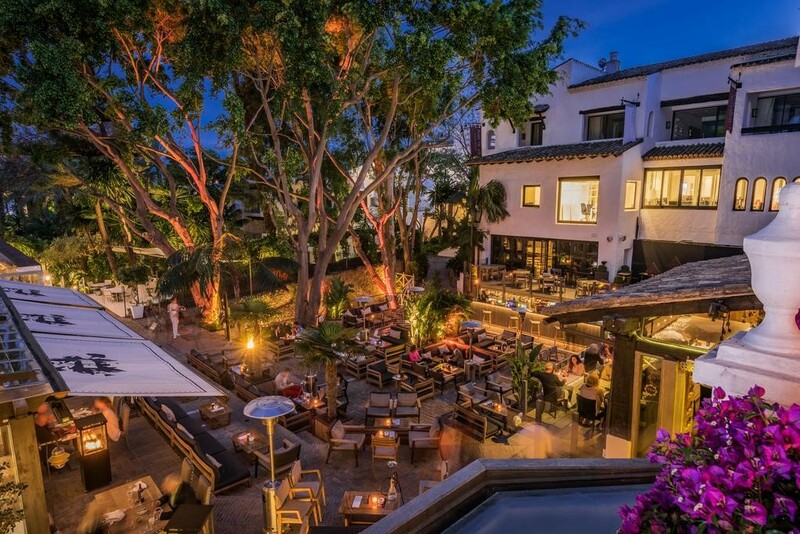 Puente Romano Marbella offers a 2-star Michelin restaurant by Spanish chef Dani Garcia, seafront bar, pool bar and beach restaurant. There are Italian and Japanese restaurants, a Spanish Brasserie, organic restaurant, Nikkei and Thai restaurants and a gluten free deli. 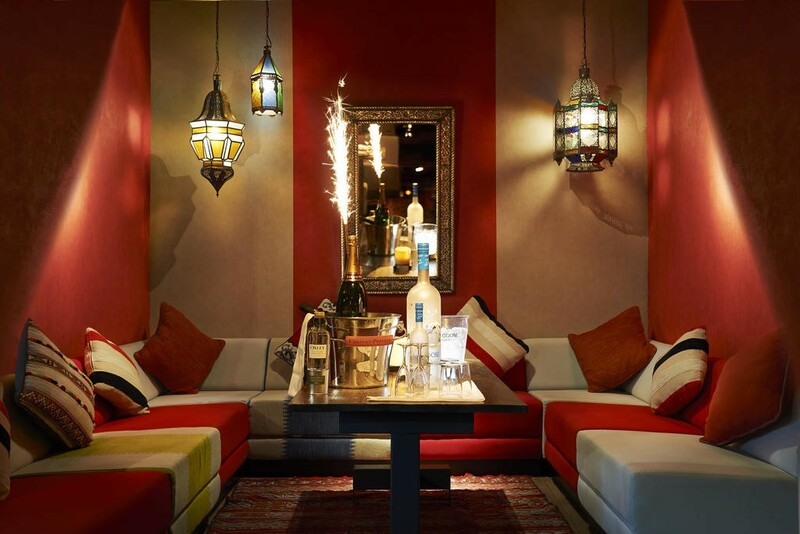 There is also a chill-out area and disco. 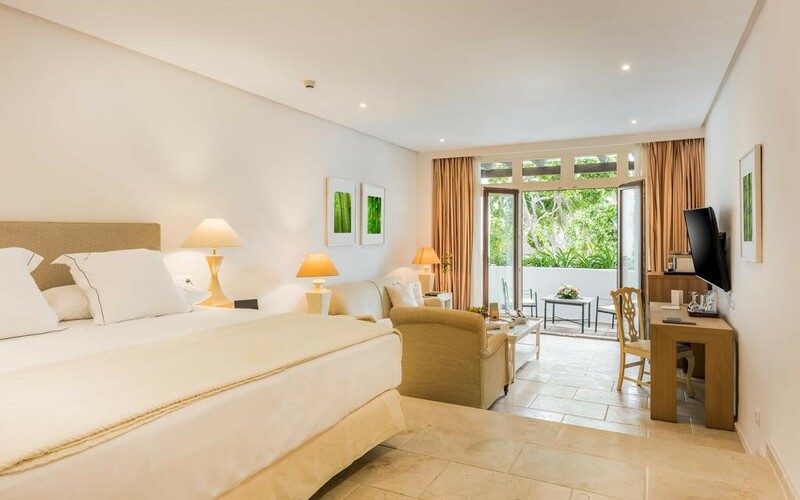 All air-conditioned rooms have a private terrace with views of the sea or the gardens, satellite TV, iPod docking station, and free WiFi. 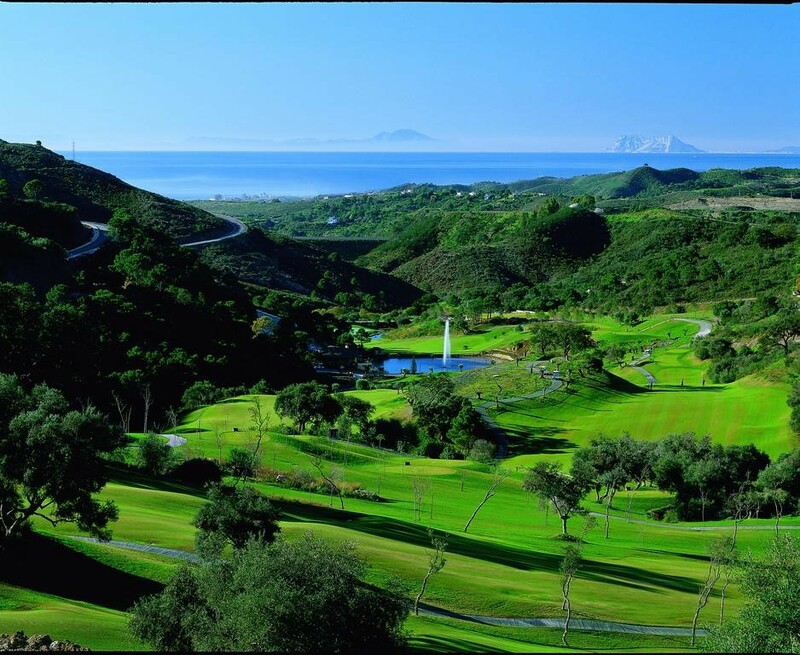 One green fee per person per stay is included, for use at Marbella Club Golf Resort. There are free hammocks on the beach and around the pool. The tennis club has a sauna, Turkish bath, and offers free fitness activities. Activities such as yoga and pilates are also available, as well as a kids club. 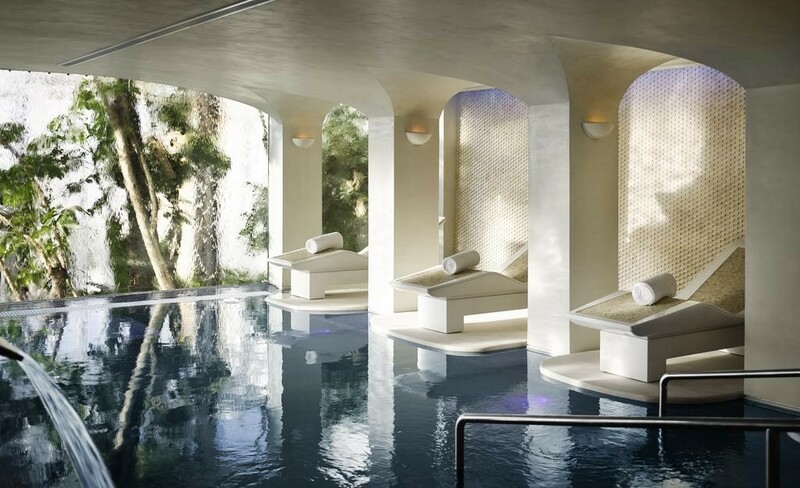 Located at the beach club and overlooking the Mediterranean Sea, the spa has a large variety of treatments in its 9 treatment rooms with views of the sea, a hammam, wet area, steam bath, and sauna. With the Benahavis Mountains as your backdrop and the Mediterranean Sea in sight, games at Marbella Golf Club cannot be matched. It’s time to tee up and play. Whether it’s a business trip or a holiday with friends and family, take on the most challenging (and rewarding) of courses. The revered fairways of El Higueral with its competition course are also nearby. 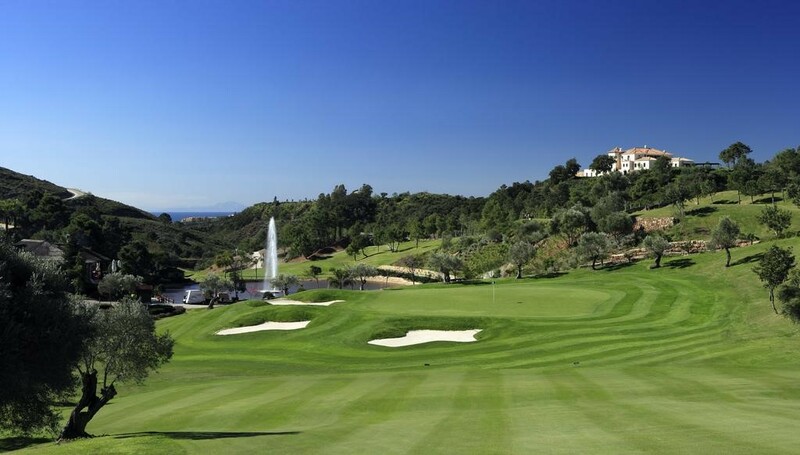 The magnificent Marbella Club Golf Resort is just 20 minutes away from Puente Romano by shuttle. With limited play and twelve minutes between tee times, over-crowded rounds are not a concern.